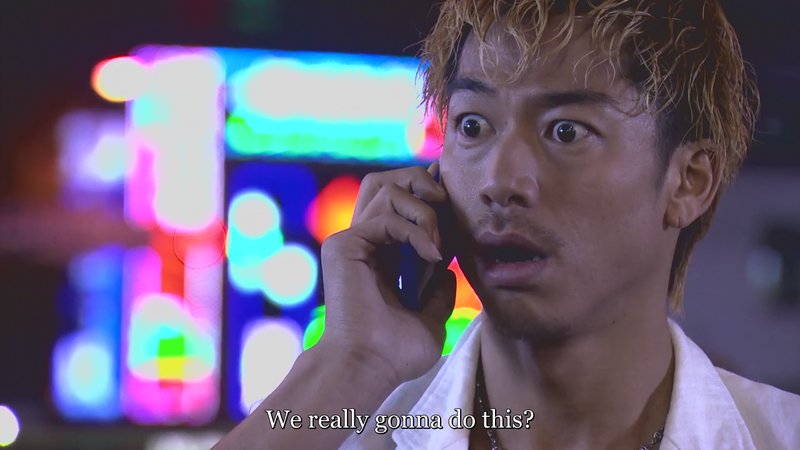 <@Lucidity> Onizuka’s reaction when we called him up to tell him this wasn’t an April’s fools joke. Doki doesn’t really do jokes. It’s all very serious here. You could say we provide all the serious. Always serious here at Doki. Nothing silly ever happens here. <&Orillion>This project was almost as magical as the Pokémon project we did before. Fortunately for you guys, no music this time that can’t be shut off. Unless teg puts in something from his personal rap collection after I wrote this. We’ve been a bit more liberal with the names for this release to better match the original dialogue. So enjoy! Your browser doesn’t appear to properly support HTML5. EDIT: Somebody was trying to get smart with adding a play/pause button and it just made stopping it not possible for some people. HTML5 audio comes with its own controls guise. <@teg> Story of my life. <%Severin> loomy, get back to work!